Alvvays with two “v”s. But it’s pronounced “Always.” Such a name drips with twee affectation. You wanna hate it. And yet, something about the indie pop group sticks with you. The Toronto-based quintet attracted attention with the release of their self-titled debut album back in 2014, stamping their work with a trademark candy-coated, jangly sound. 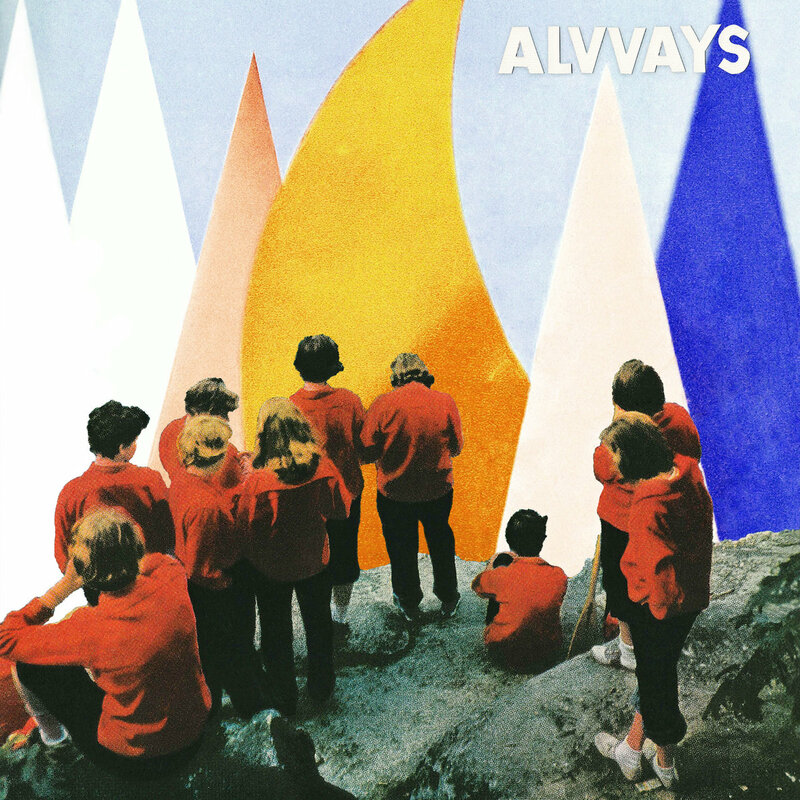 ALVVAYS was cohesive, if to a fault. Now, with ANTISOCIALITES, Alvvays has returned to the game with similar sentiments but advanced techniques. Closely following is the equally-captivating “Dreams Tonite,” which shares the same maturity of the album’s opener. “Dreams Tonite” pushes a fuzzy, nostalgic sound present in the dream pop genre. But there are only so many ways to reinvent dream pop, and Alvvays, like many artists, draw from the past. In some cases, it works. “Plimsoll Punks” and “Saved by a Waif” both evoke Blondie with their distorted, yet undeniably poppy, arrangements and Rankin’s winking self-awareness. On the other hand, “Hey” is a bit too strong in its commitment to its throwback sound, and it becomes grating over time. The brash guitars and carousel, gone-off-the-rails synthesizer push its retro agenda a bit too heavily, removing its relatability. Alvvays’s subject material has always erred on the side of sadness. But it’s not as simple as that, for there are a multitude of ways to experience the emotion. There is sadness that feels (relatively) good in its own strange way, and sadness that feels simply bad. The sadness that feels good involves fleeting fits of passion, rollercoasters of emotion.Then there’s the sadness that has less poeticism to it. It’s the general fatigue that comes with learning how to live on your own without help. Having to grow up and accept certain realities. “Forget About Life” is painted with an inherent depression and the coping mechanisms that accompany it. “When the phases of the moon they don’t apply/When accomplishing a simple task takes several tries,” Rankin sighs, and then challenges, “Do you want to forget about life with me tonight?” The song then careens into an unexpected synthesizer key change. Rankin sings about “inhaling this undrinkable wine” under “condominium signs.” Honestly, it’s a bit of a downer for an ending to an album this heated up and energized. We want the euphoric highs that come with the devastating lows, but this track just drifts near the bottom. Late-album highlight “Already Gone” proves that Alvvays doesn’t need shimmery guitars and sweeping soundscapes to pack an emotional punch. Some of the strongest lyrics on the record are on display, with entire oceans being replaced by “a vat of chlorine.” The aching pain of the end of a summer spent in love. Relatively sparse compared to the other songs on the album, Rankin’s dulcet vocals are the focal point, with bubbling guitars floating around them. It’s simple, gentle, and utterly heartbreaking. The guitars at the end of the song sputter, sounding as if the water is being drained from the pool, leaving a melancholy feeling in your heart. It’s this melancholy that Alvvays has branded and has delivered again with ANTISOCIALITES. Excluding a few dysfunctional tracks, the band has kicked it up a notch in confidence. Only time will tell where they go with this, but it seems they’re headed in the right direction. Will we be ready to hear what they have for us next? Alvvays.